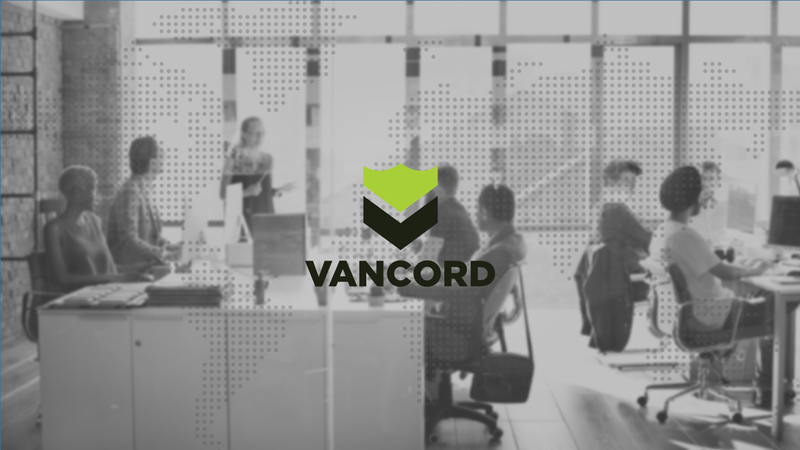 Vancord is our companion cybersecurity organization that provides specialized security engagements such as vulnerability assessments, penetration testing and other related services. 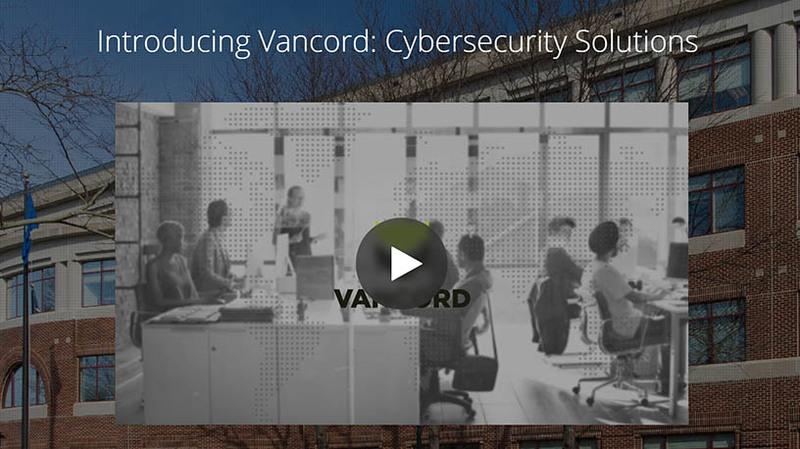 Jason Pufahl, a former Chief Information Security Officer, leads this team and is supported by a talented group of senior security engineers. 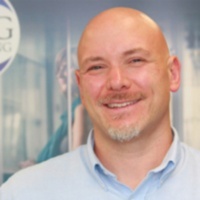 Louis Ardolino is the Director of Operations at TBNG Consulting.